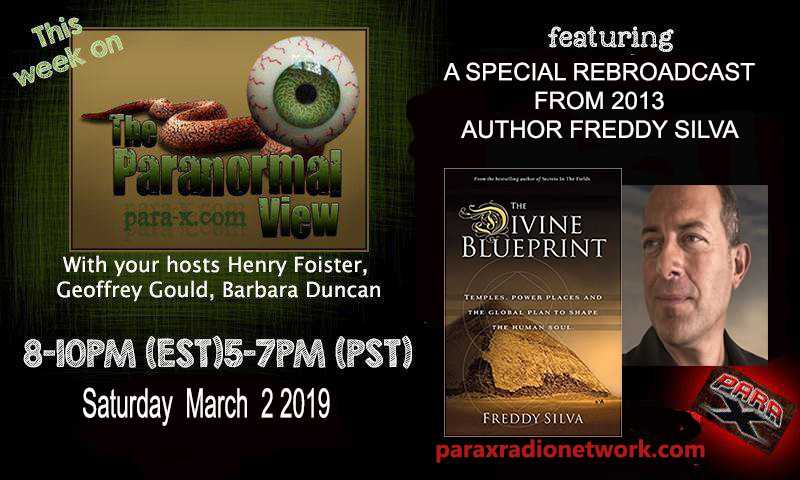 We talk with Freddy Silva about his book The Devine Blueprint. 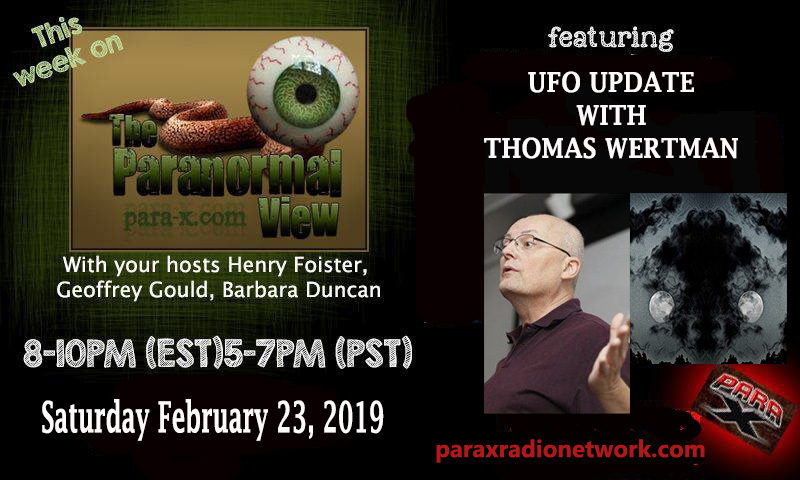 We Talk with Thomas Wertman the Ohio State Director of Mufon. 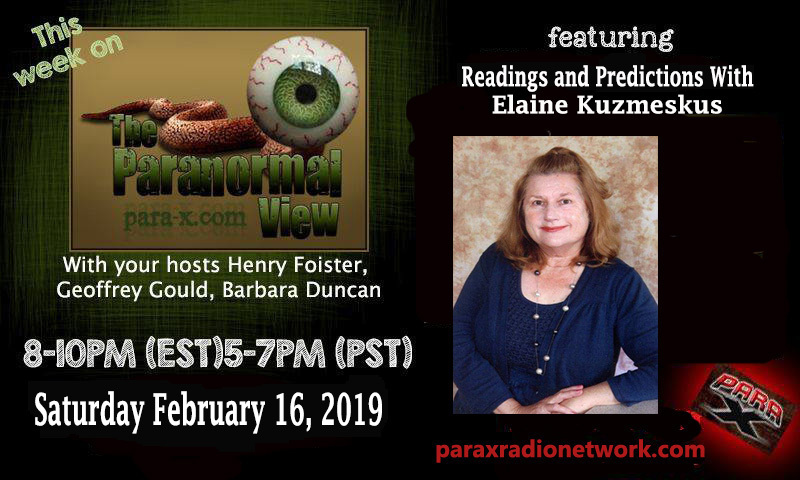 We talk with Elaine Kuzmeskus Author, Astrologer, Medium, and Director of the New England School of Metaphysics. 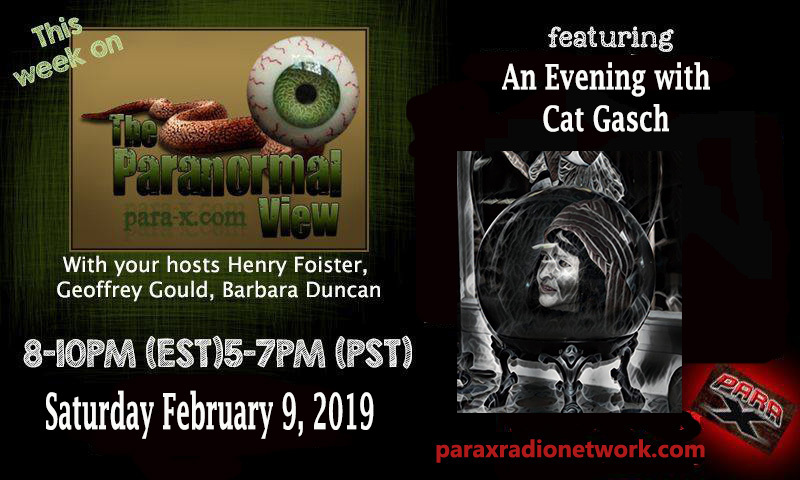 We talk all things Paranormal With Cat Gasch. 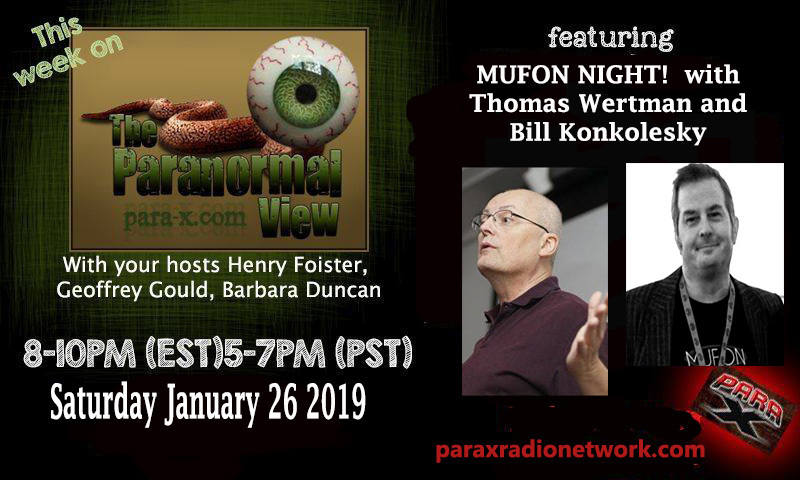 We talk with Mufon Directors from Ohio and Michigan. 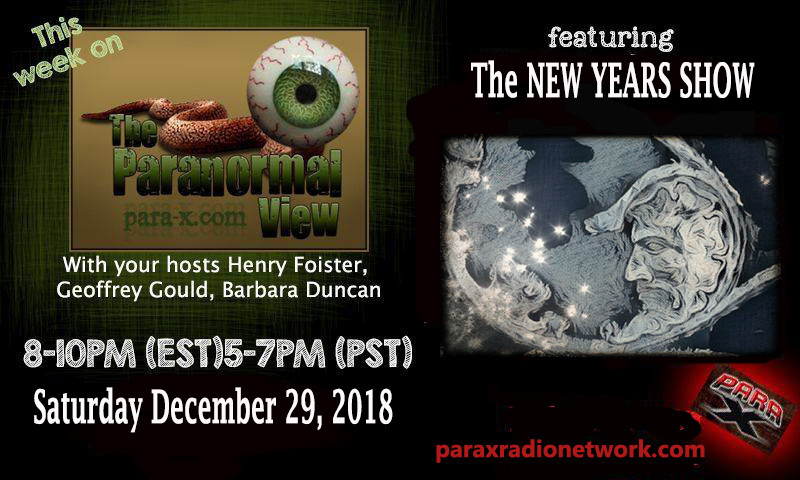 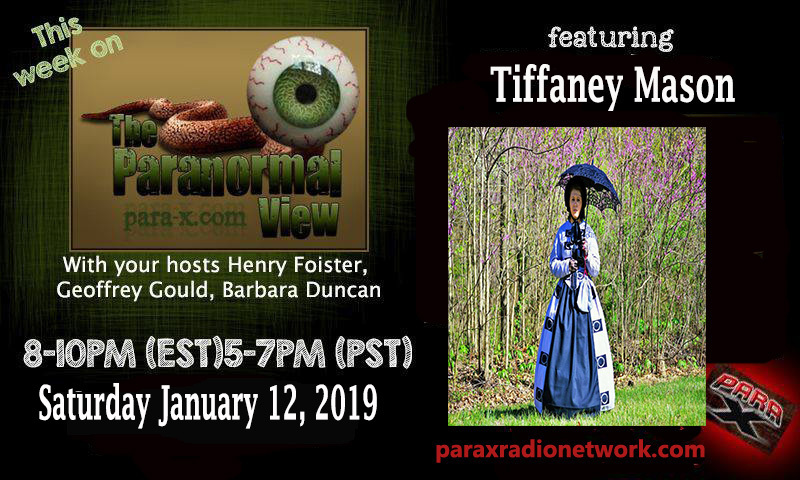 The Paranormal View’s New Years Eve Show, we talk about the past years shows and guests.